We are coming to Pōneke! 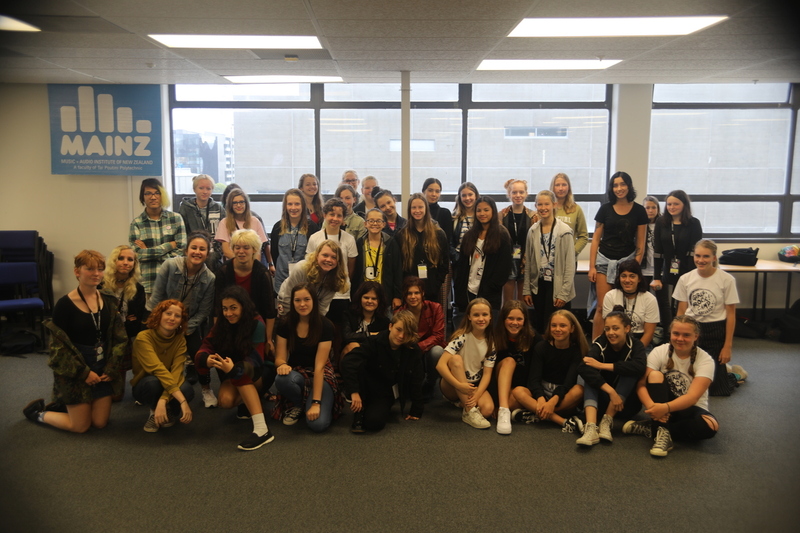 We’re shouting from the rooftops, from the top of the Beehive, from Mt Vic lookout, from Mt Kaukau and all across Te Upoko o te Ika a Maui, because Girls Rock! 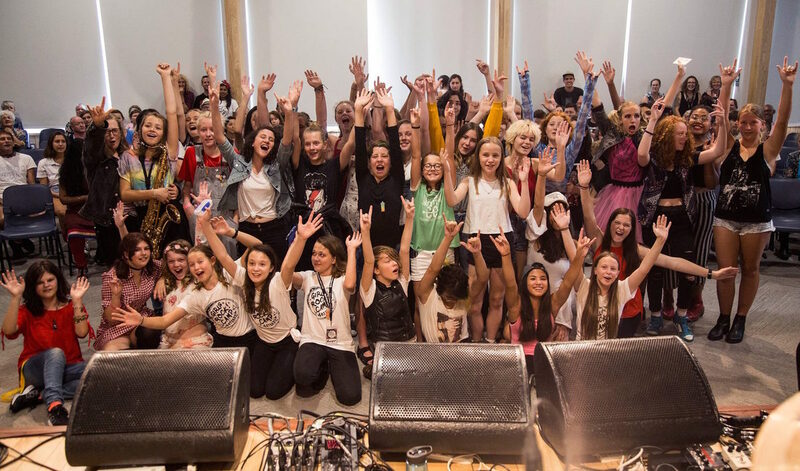 is coming to the capital.For more info email us at girlsrockcampwellington@gmail.com & Sign up to our mailing list below! For more information, email us: girlsrockcampwellington@gmail.com or sign up to our mailing list.